Please Note. 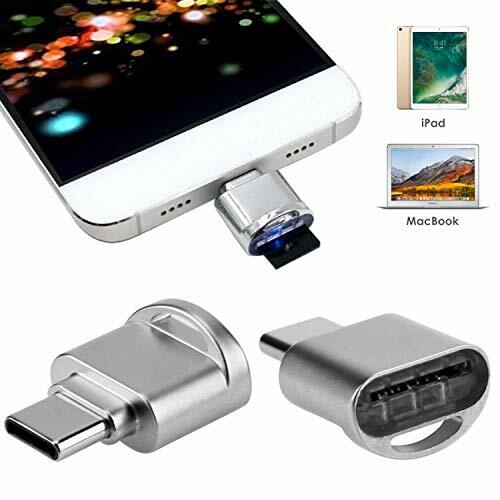 For All type c devices that support OTG function!!! Note: Accessory only, memory card/laptop not included.